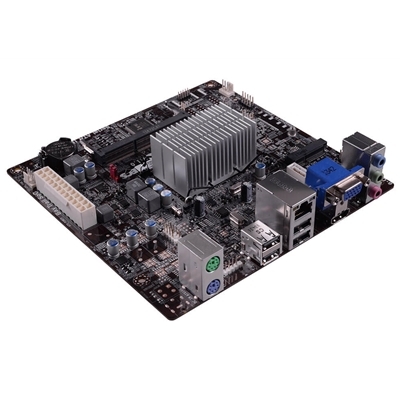 CPUSupports Socket FM2+ 95W / FM2 100W processorsChipsetAMD A68H (Bolton-D2H)MemoryDual Channel DDR3..
Socket FM2+ supports AMD FM2+/FM2 A-series APUGIGABYTE Ultra Durable 4 Plus TechnologyAudio Noise Gu.. 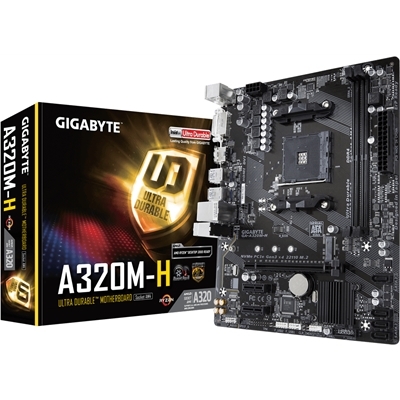 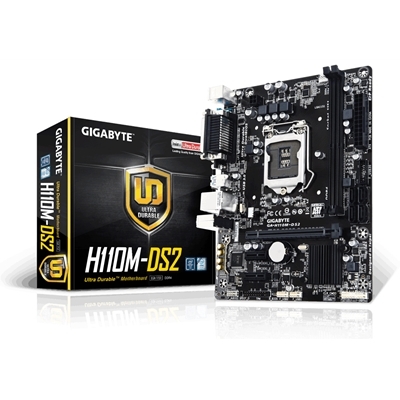 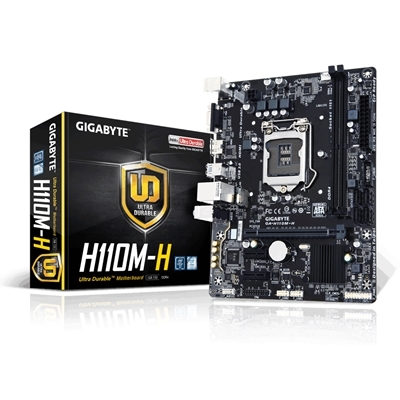 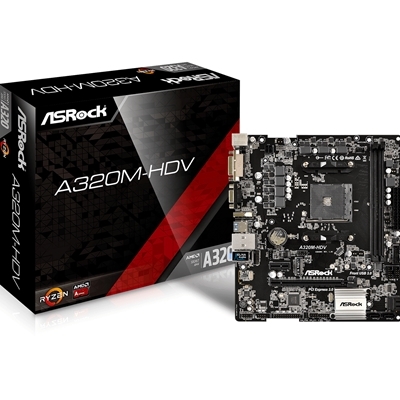 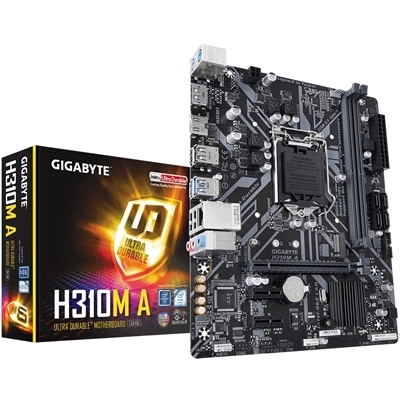 The A68H chipset board that has added 2x USB 3.0 ports and 1x USB 3.0 header for more connectivity a..
AMD introduces the latest Ryzen 2000 series processors to provide the computing power for budget gam..
Windows 10 supportApplied 100% Solid capacitor design to maximize component reliabilityECS Durathon ..
- Supports 7th / 6th Generation Intel Core Processors- Dual Channel DDR4, 2 DIMMs- 8-channel HD Audi..
- ASRock Super Alloy- Supports AMD Socket AM4 A-Series APUs (Bristol Ridge) and Ryzen Series CPUs (S..
Socket AM3+ supports AMD AM3+ FX-series processors4+1 Phase Power design for AMD 125W CPU supportInt.. 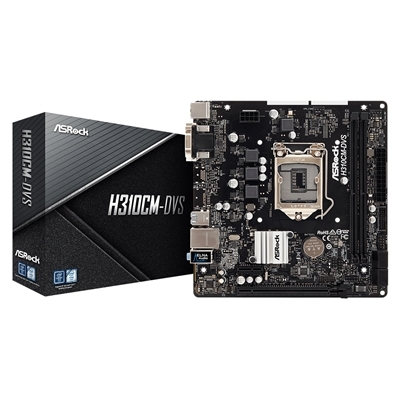 Supports 6th Generation Intel Core ProcessorDual Channel DDR4 2 DIMMsAudio Noise Guard with High Qua.. 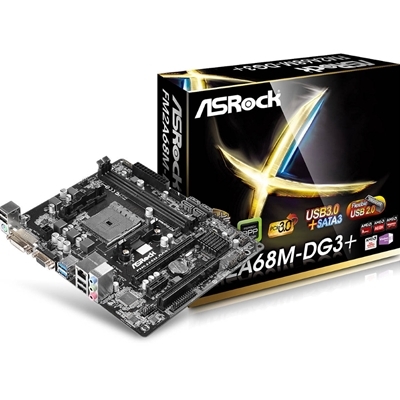 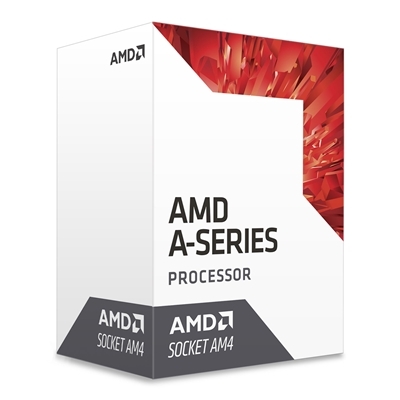 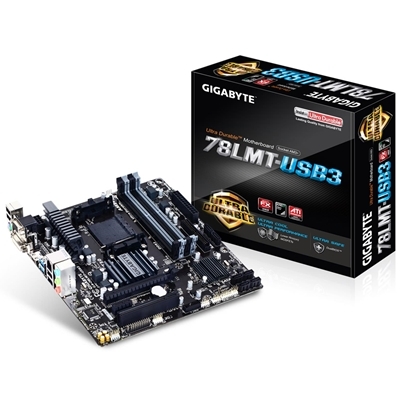 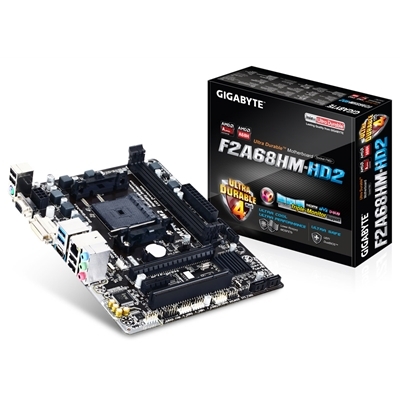 Supports 6th Generation Intel Core Processor 8-channel HD Audio with High Quality Audio Capacitors ..
Get PlayingThe advanced AMD A-Series A8 processor is designed to boost productivity, enhance multime.. 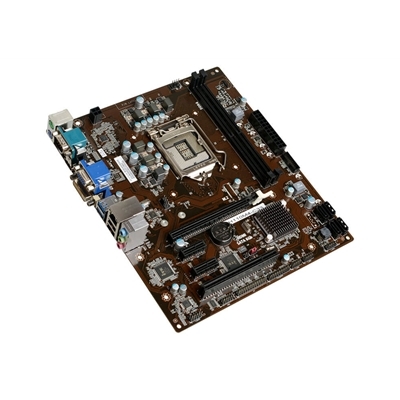 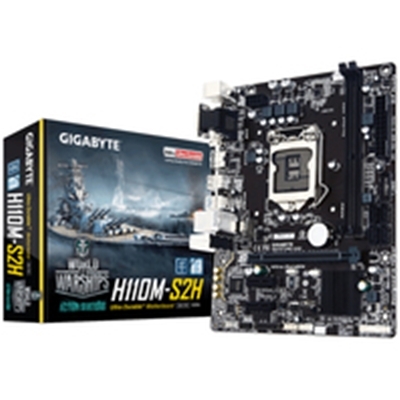 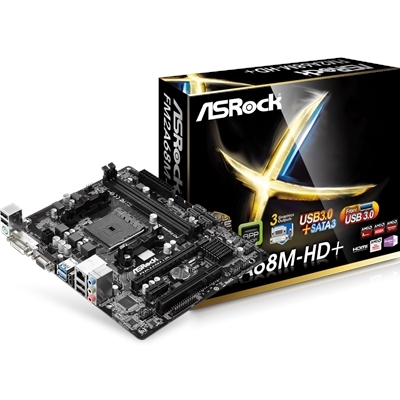 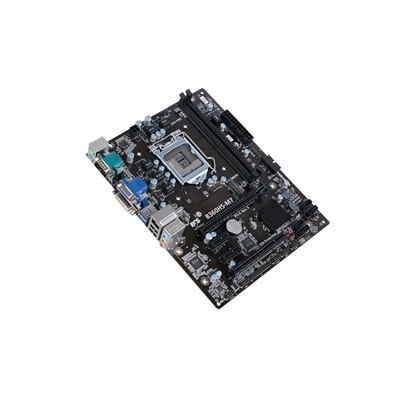 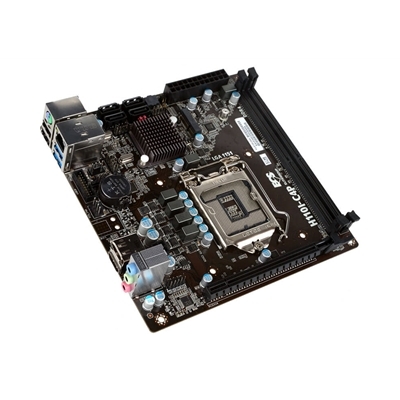 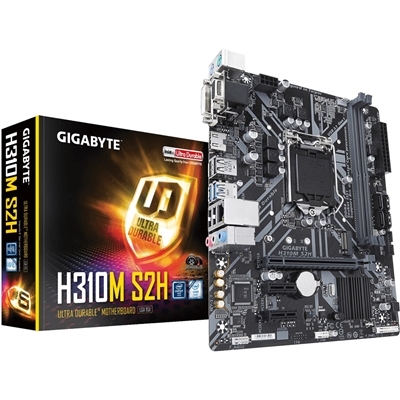 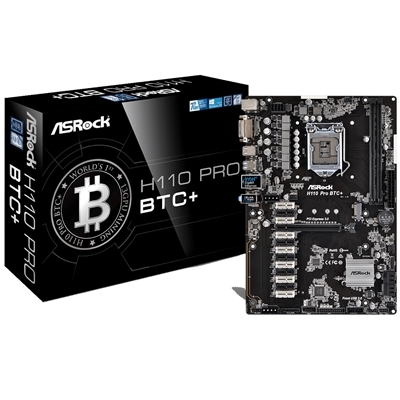 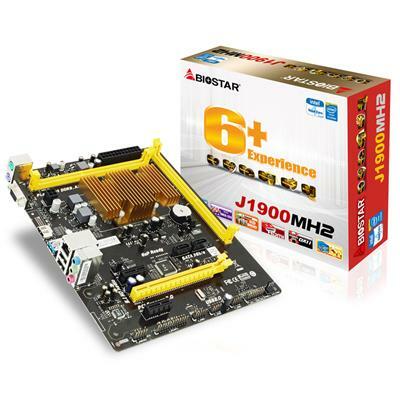 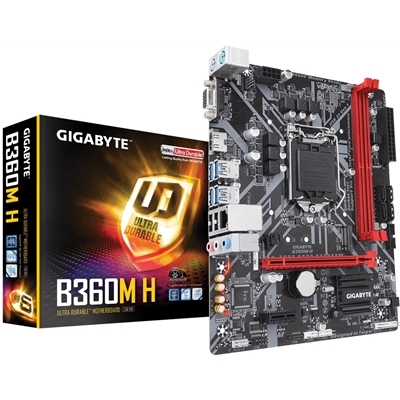 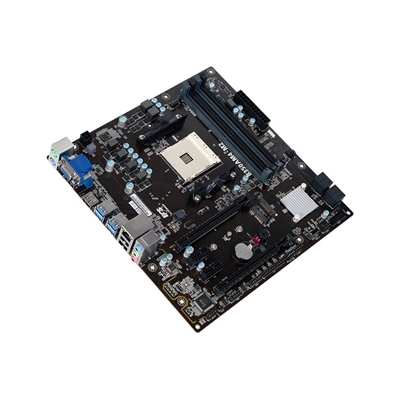 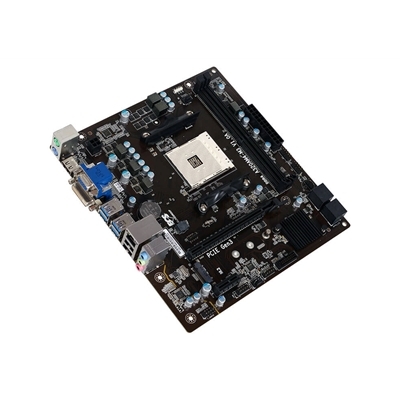 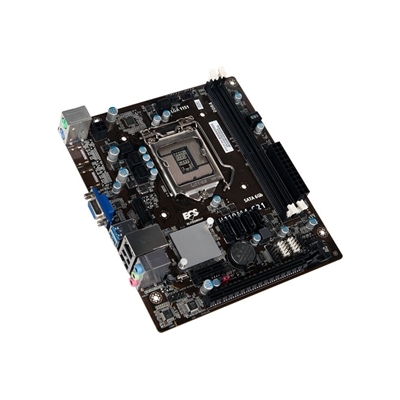 This Biostar J190MH2 Micro ATX motherboard has the Intel Celeron J1900(2M Cache, up to 2.42 GHz) emb..
- Supports 8th Gen Intel Core Processors- Dual Channel Non-ECC Unbuffered DDR4- 8-Channel HD Audio w..
Intel H310 Ultra Durable motherboard with Intel GbE LAN with cFosSpeed, PCIe Gen2 x4 M.2, 7 colors R..
- Supports 8th Gen Intel Core Processors- Dual Channel Non-ECC Unbuffered DDR4- New Hybrid Digital P..
Windows 10 Workable support2-Way multi-graphics solutionSupports 3 independent displays6 Phase Power..